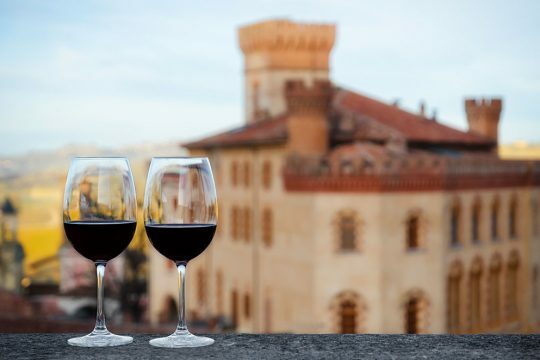 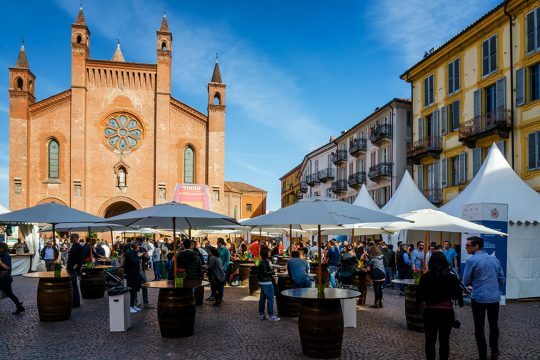 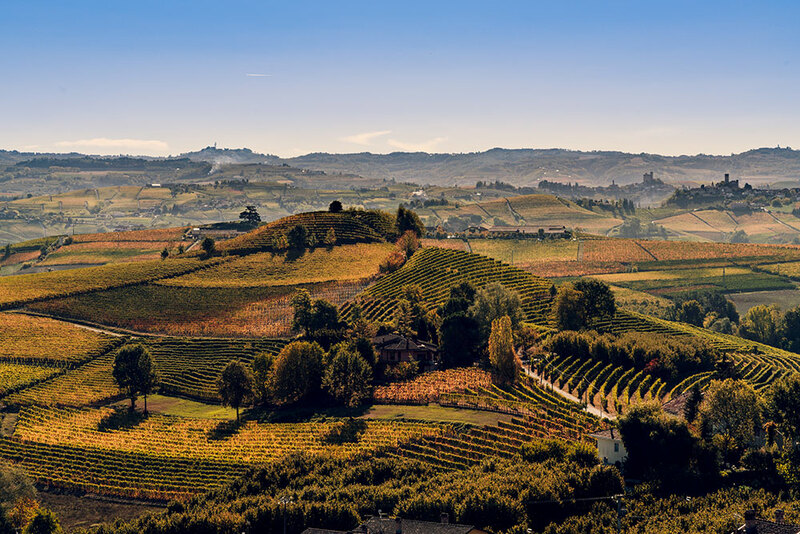 Dazzled by the beauty of the UNESCO Langhe of La Morra, Barolo, Barbaresco and Alba at Relais Le Rocche you can feel free, just like at home, pampered by the attentive reception of the staff available to satisfy every request. 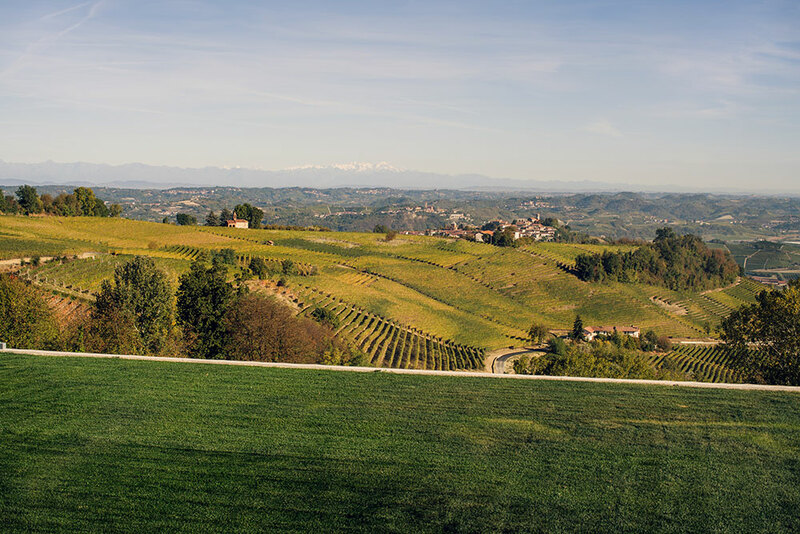 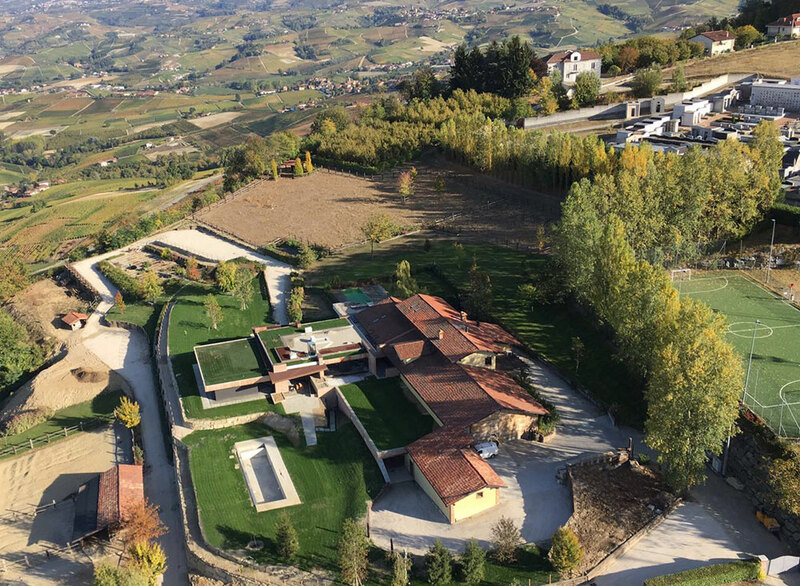 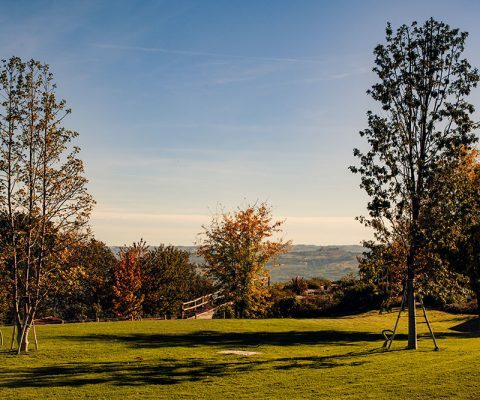 The Relais Le Rocche is located among the vineyards of La Morra, the terrace of the Langhe, a special place to enjoy the sight that nature and man created together. 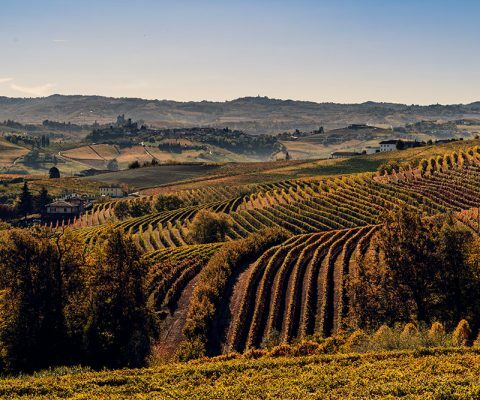 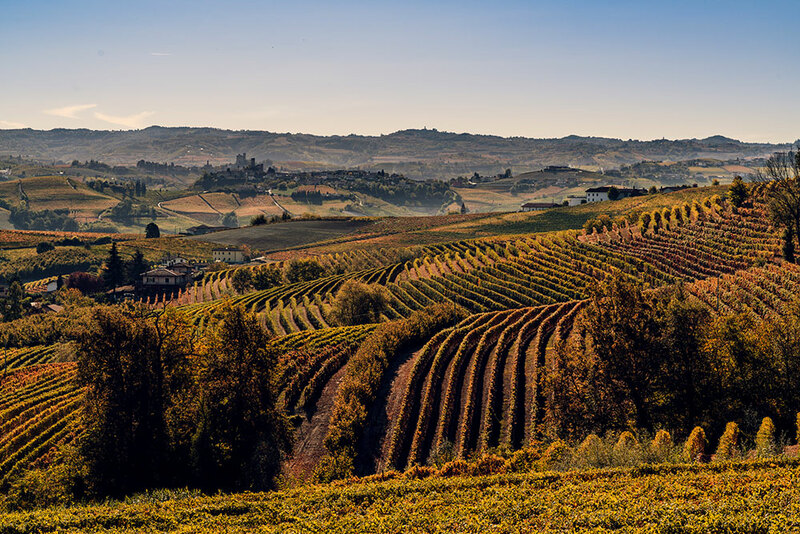 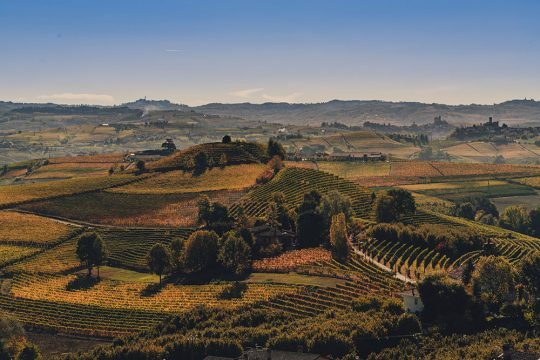 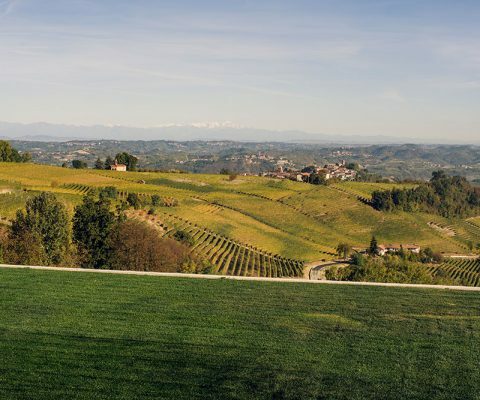 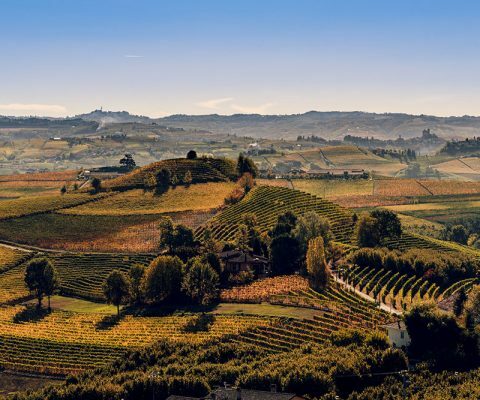 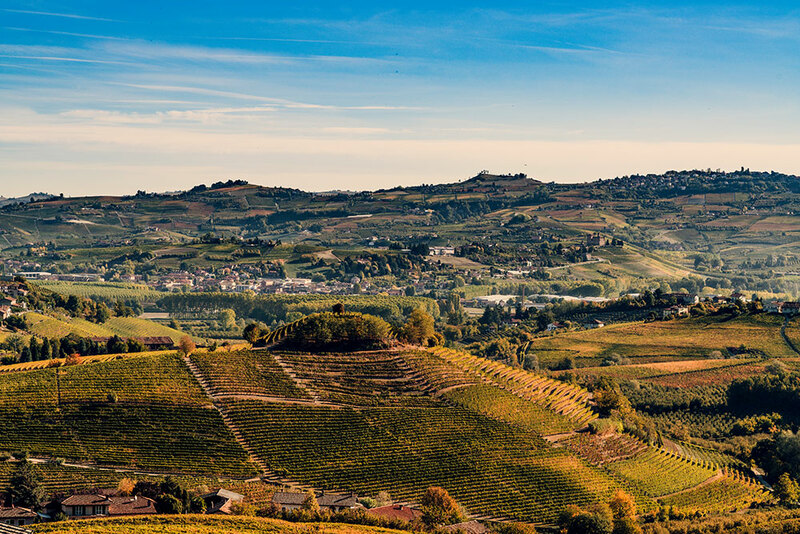 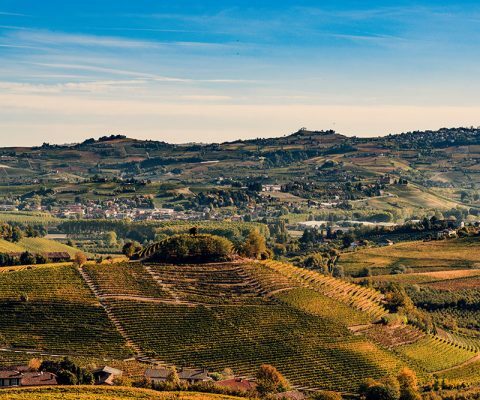 Hills with perfect vineyards where the best Barolo slowly ripens, gentle slopes and luxuriant vegetation can be admired on the background of the Alpine mountain range. 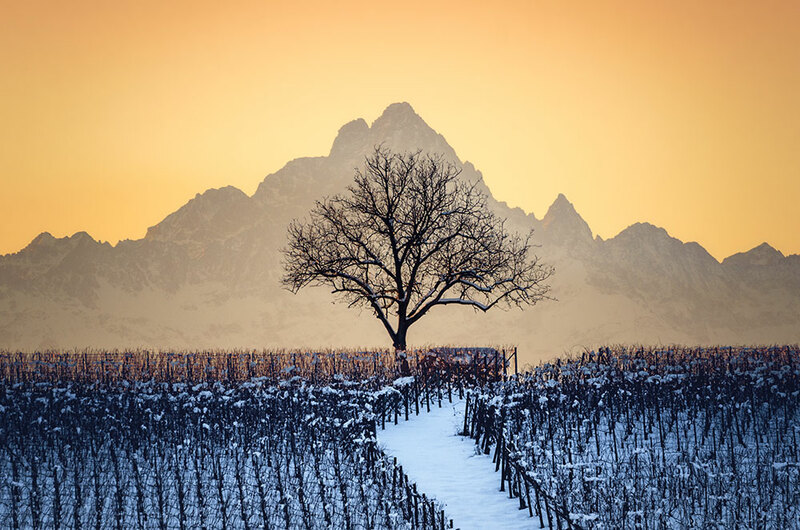 An immense artwork we can look at any time. 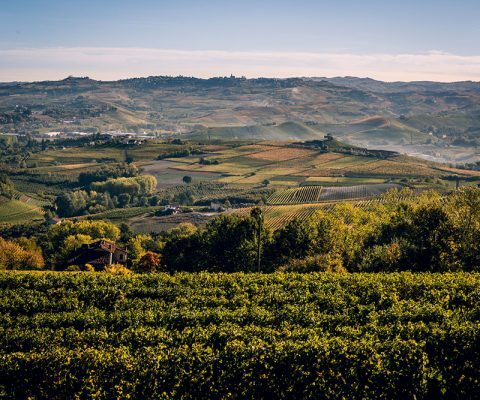 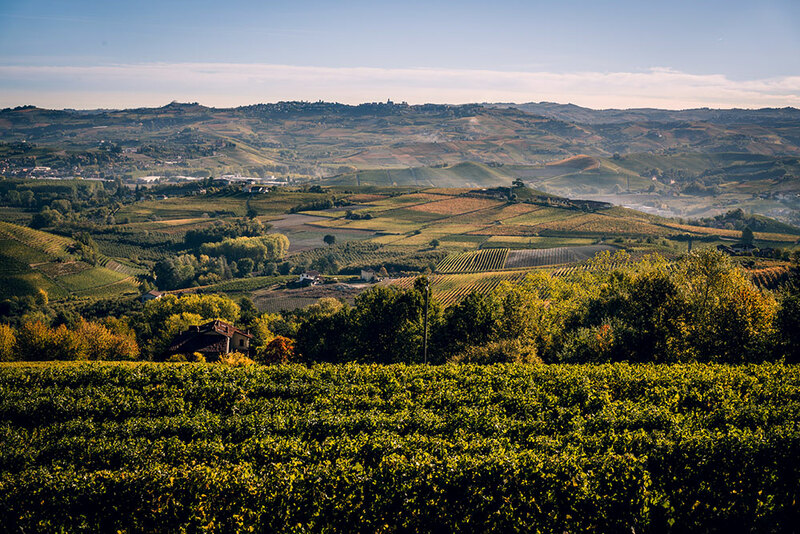 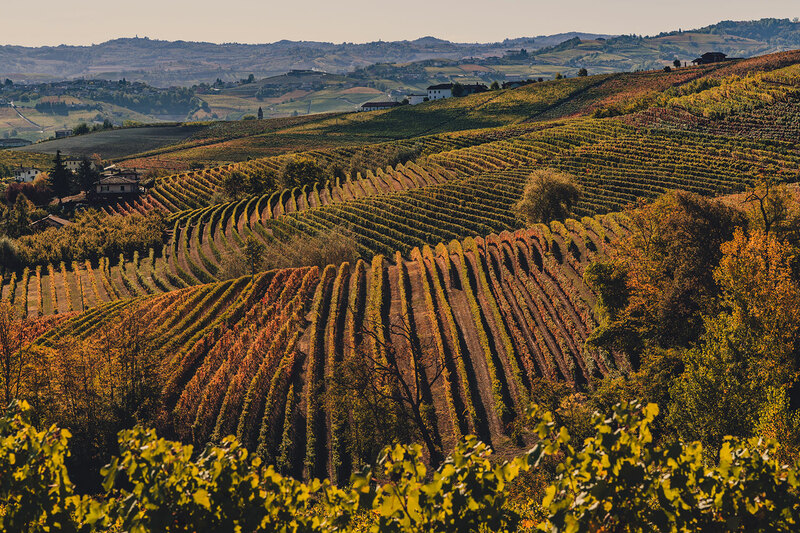 The wonder of experiencing the Langhe outdoor, smelling their scents and perceiving the changes of colours in the different seasons. 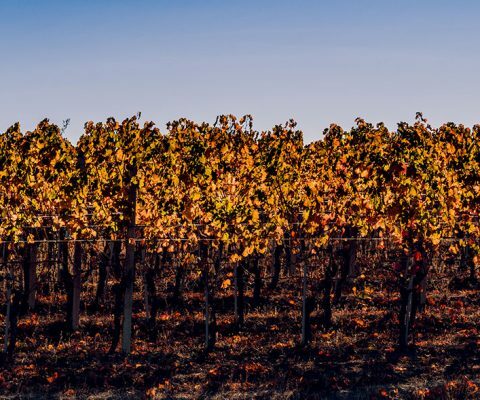 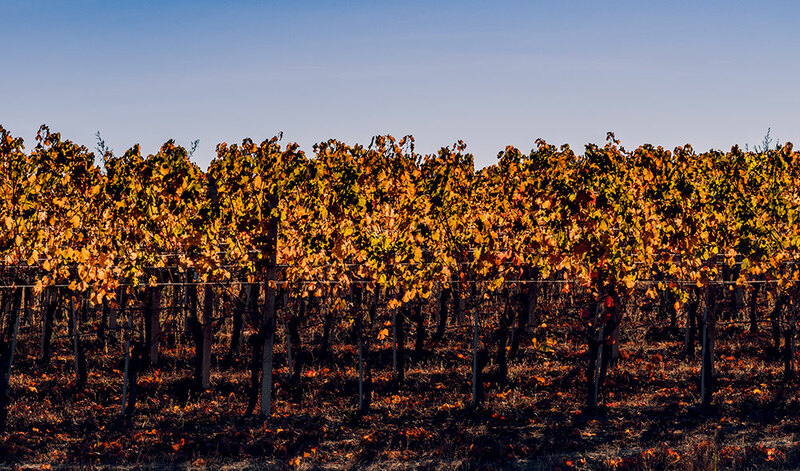 If we are able to listen to them, vineyards can talk, they tell us their magic between the swish of their leaves and the germination of vine shoots. 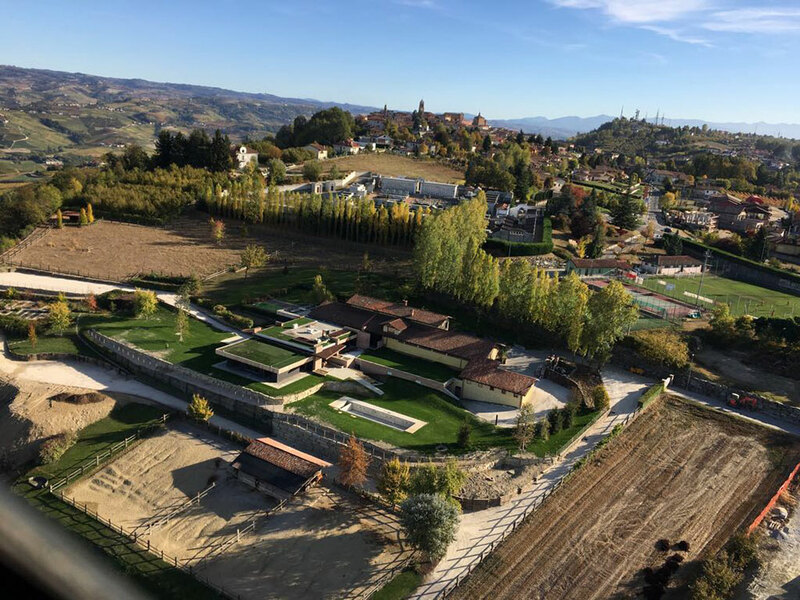 Here, at the Relais Le Rocche the space to live outdoor is huge. 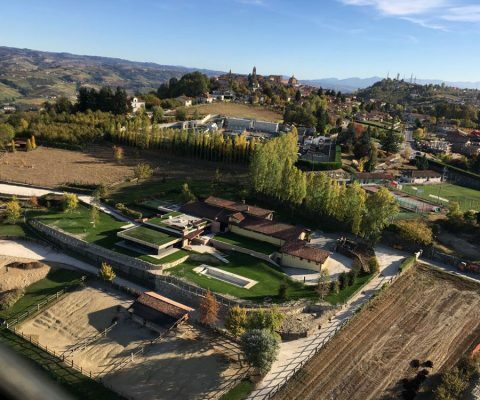 A park of 25.000 sq. 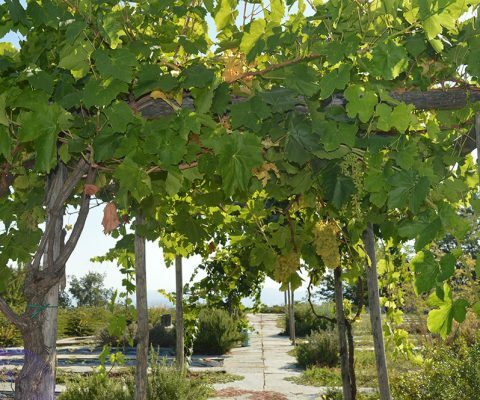 m. completely private and studded with relaxation areas is available for our guests. 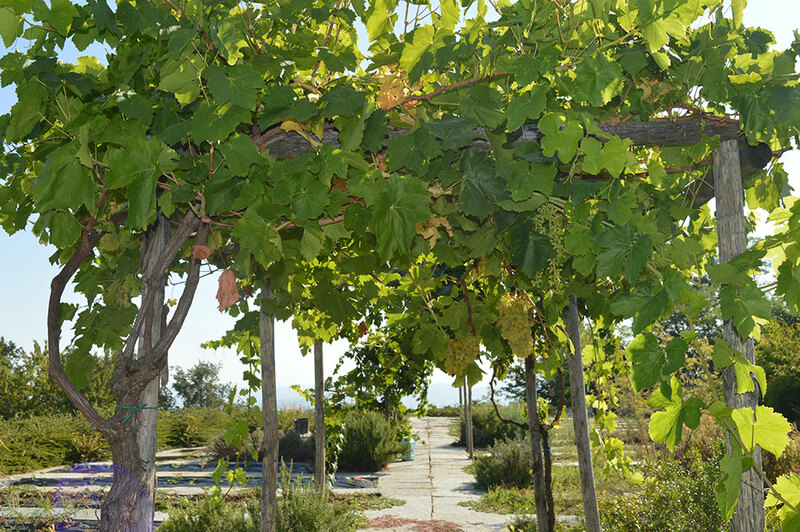 Everybody can find his nest, snugly relax in full privacy and enjoy the territory and the sky. 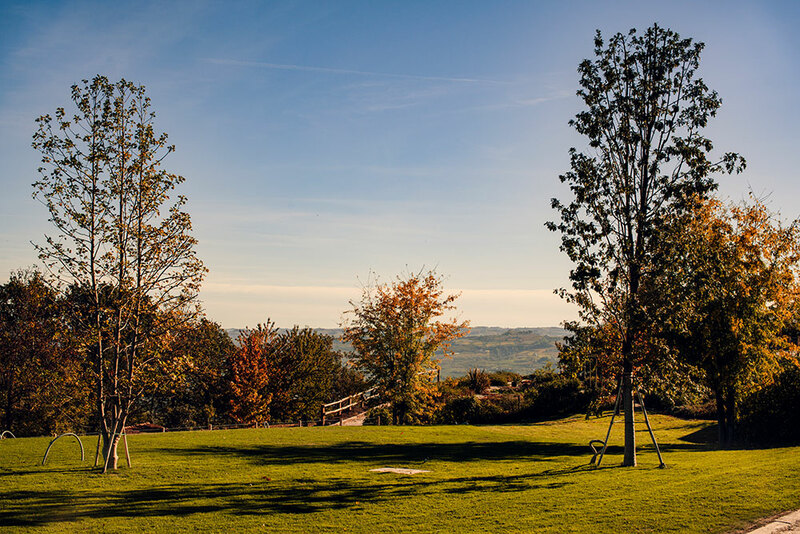 Our park is unrivalled being unique.